Served with chips & salad. To upgrade to parmo chips & select extra toppings simply "select extras" in your cart at the online checkout. Personalised platter of 3 of your favourite flavour parmos. Hand breaded chicken fillet with Bechamel sauce, red Leicester & mozzarella cheese. Grilled to perfection. Hand breaded chicken fillet with Bechamel sauce, red Leicester & mozzarella cheese. Grilled to perfection with ham & pineapple. Hand breaded chicken fillet with Bechamel sauce, red Leicester & mozzarella cheese. Grilled to perfection with hickory BBQ sauce & bacon. Hand breaded chicken fillet with Bechamel sauce, red Leicester & mozzarella cheese. Grilled to perfection with jalapenos, pepperoni & red onions. Hand breaded chicken fillet with Bechamel sauce, red Leicester & mozzarella cheese. Grilled to perfection with mushrooms. Hand breaded chicken fillet with Bechamel sauce, red Leicester & mozzarella cheese. Grilled to perfection with crushed Trinidad scorpion chilli paste, jalapenos, pepperoni & green chillies. Hand breaded chicken fillet with Bechamel sauce, red Leicester & mozzarella cheese. Grilled to perfection with pan fried chicken, onions & peppers with cajun spices laid on the top. Hand breaded chicken fillet with Bechamel sauce, red Leicester & mozzarella cheese. Grilled to perfection with macaroni cheese. Hand breaded chicken fillet with Bechamel sauce, red Leicester & mozzarella cheese. Grilled to perfection with sweet chilli & roast peppers. Hand breaded chicken fillet with Bechamel sauce, red Leicester & mozzarella cheese. Grilled to perfection with red onions, jalapenos, sausage, kebab meat, bacon, ham & pepperoni. Hand breaded chicken fillet with Bechamel sauce, red Leicester & mozzarella cheese. Grilled to perfection with salami, sausage, kebab meat, pepperoni & bacon. Hand breaded chicken fillet with Bechamel sauce, red Leicester & mozzarella cheese. Grilled to perfection with jerk seasoning, pineapple, bacon & chillies. Hand breaded chicken fillet with Bechamel sauce, red Leicester & mozzarella cheese. Grilled to perfection with Mexican salsa & jalapenos. Hand breaded chicken fillet with Bechamel sauce, red Leicester & mozzarella cheese. Grilled to perfection with peri peri seasoning. Vegetable patties with red Leicester & mozzarella cheese. Grilled to perfection. Choose any 4 of our giant cupcakes. Amazing parmos! Hubby loved his festive parmo and the chips are the best ever. The whole family were well fed. The food was tasty, but not all the order wasn't delivered and the ships were slightly cold. Would order again though. 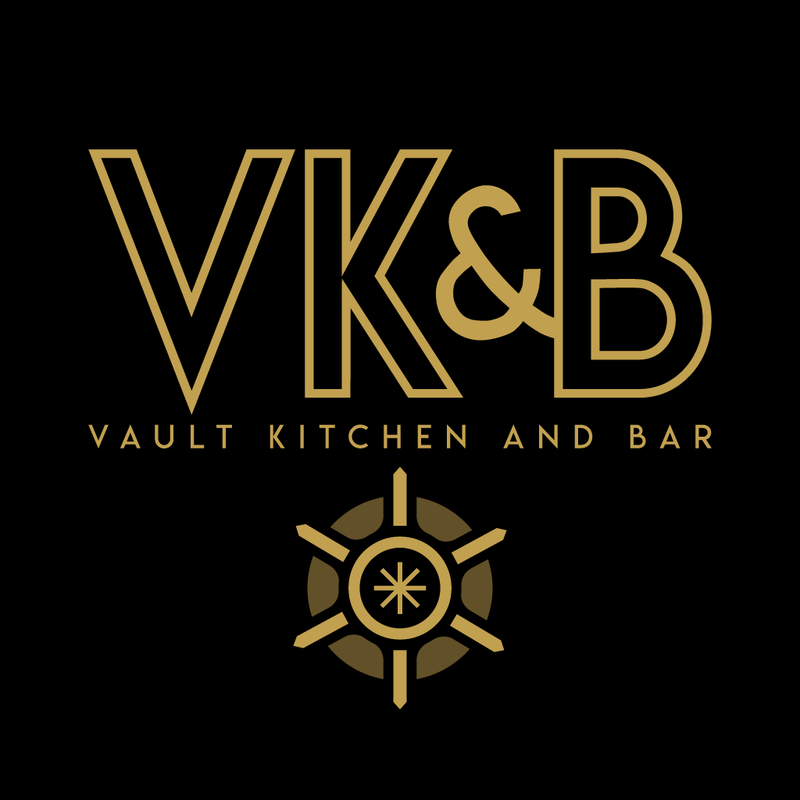 First time ordering from The Vault Hatch and honestly can't fault it, food was fresh,hot and very tasty, Staff all very friendly will definitely order again thank you. Always love the Parmos from here, however found a long hair in within my chips which kind of put me off eating them. Although the food is always up to high standard!! Fantastic food & better staff. Jo, Tia and the rest of the girls will look after you. The best parmo in the area by far. Love this place. Food is amazing and the fact that I can treat myself to a slice of Sophellies cheesecake is a big plus. The best Parmo ever â?¤ï¸?â?¤ï¸?â?¤ï¸?â?¤ï¸?â?¤ï¸? This is the third time we have had parmos from the vault hatch and each time they have been fantastic-everything is totally fresh the chips are gorgeous and the parmo itself is one of the best Iâ? ?ve ever had-the salad even comes in a separate tub so that it stays fresh!-the portions are really generous-all in all canâ? ?t fault it!! Parmo Platter and Cheesecake for the pair of us - with leftovers of both for picking at the next day!! Succulent chicken, a tight and tidy variety of the toppings doesn't take the quality of the parmos themselves. And the cheesecake was superb; because cheesecake just is!! ð??? best around ð??? Couldnâ? ?t fault it. Best parmos around and delivered in 30mins. Happy days. Amazing parmos they get better and better never had a bad one yet. 5*.